Sebastian Vettel said he got “a bit dizzy” when he debuted Formula 1’s Shield cockpit device in opening British Grand Prix practice. 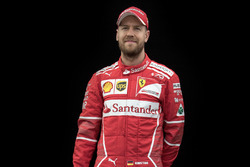 Vettel completed a single installation lap and then returned to the garage where Ferrari removed the device and switched attention to its weekend programme. Speaking after practice, Vettel revealed he had planned to do more running with the device but asked for it to be removed because he didn’t like it. “I tried it this morning and I got a bit dizzy,” said Vettel. “The forward vision is not very good. I think it’s because of the curvature, you get quite a bit of distortion. "There was a lot of downwash down the straight, coming off the back of my helmet and pushing my head forward. When asked if the device, which extends along the car’s nose in front of the driver, impacted on his ability to get in and out of the car, he said: “For sure it doesn’t help. The Shield has been pushed as more visually appealing compared to the Halo, with the screen developed by Italian company Isoclima. 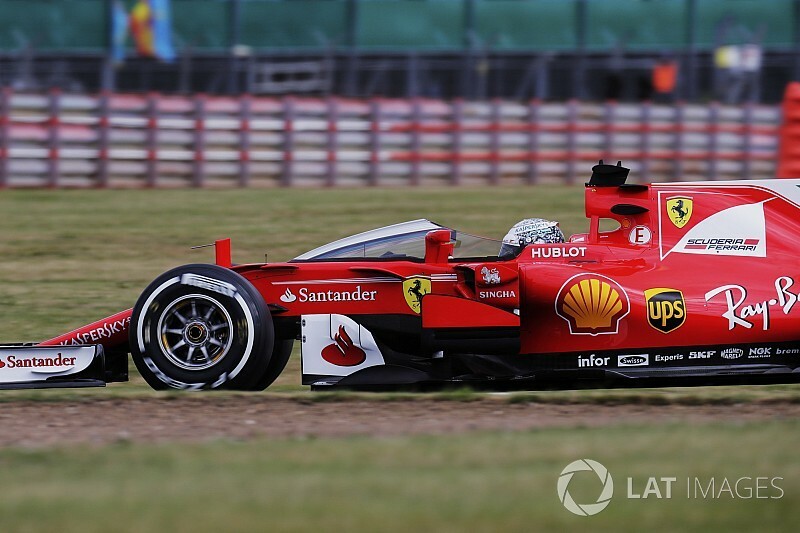 Vettel admitted to minor visibility concerns when trialling the Halo at the British GP last year, yet he was also a vocal proponent of the cockpit protection device. The FIA hopes a final version of the Shield can be ready to be introduced in time for 2018, but if not, the Halo will be introduced instead. Red Bull boss Christian Horner has said he does not want to rush the Shield through and believes introducing something in 2019 would make more sense.